Product prices and availability are accurate as of 2019-04-19 16:46:00 UTC and are subject to change. Any price and availability information displayed on http://www.amazon.com/ at the time of purchase will apply to the purchase of this product. 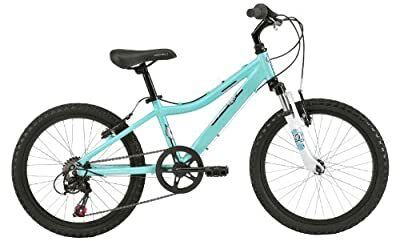 Lustre 20" Aluminum frame that is both lightweight and durable 20" wheel, kid's mountain bike Trail XC 30mm travel front fork to smooth out bumps along the way20" wheel, kid's mountain bike 20" alloy wheels to keep up with mom and dad on the paths20" wheel, kid's mountain bike 6 speeds to choose from via easy operational twist shifters20" wheel, kid's mountain bike20" wheel, kid's mountain bike Get your little girl excited for some outdoor riding adventures with mom and dad by getting her a new Lustre 20" mountain bike. 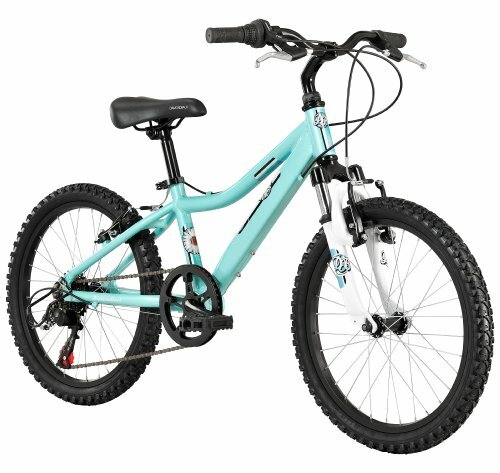 With 20" wheels, 6 speeds, alloy frame, suspension fork and alloy rims she will have the perfect reason to be outside. The Lustre 20 comes in 1 size and pink in color which is sure to get your little one motivated for a ride.20" wheel, kid's mountain bike Spec Subject to Change.